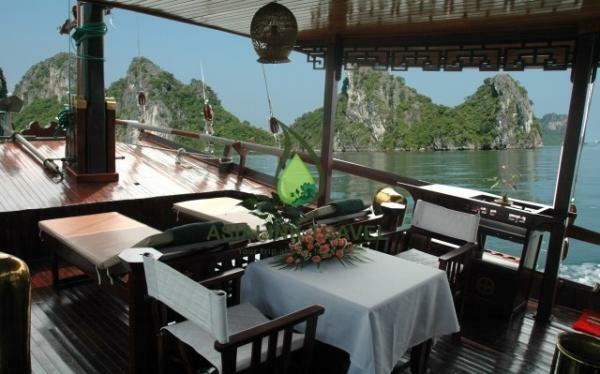 Prince Cruise is one of the most luxurious traditional private cruises in Halong Bay. 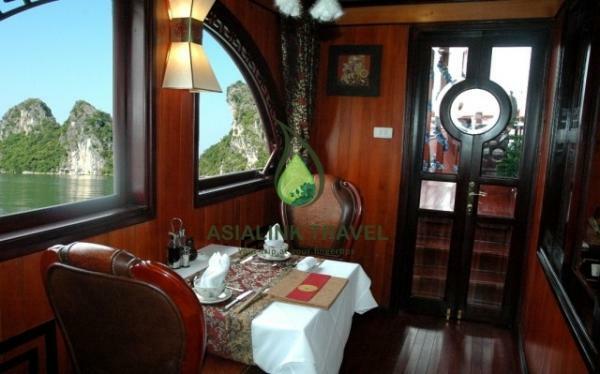 Launched on in September 2007, Prince Cruise is one of the most luxurious traditional private cruises in Halong bay. 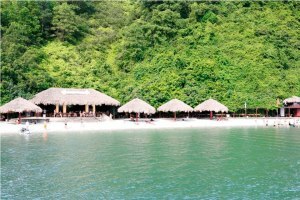 The Prince cruise is designed to accommodate both the romantic getaway for honeymooners and the fun-filled atmosphere with all the amenities for family party or small private group. 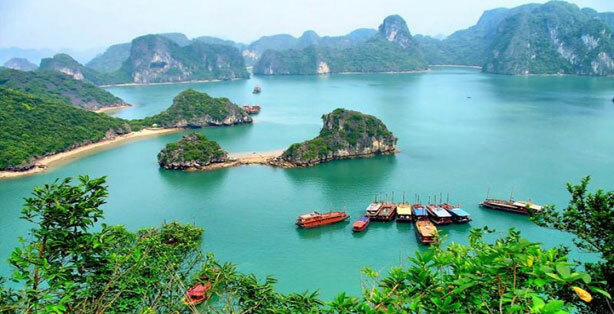 The modest size of these vessels allow the you to get much closer to Halong and Bai Tu Long natural wonders, pocket lagoons, and its small fishing communities. 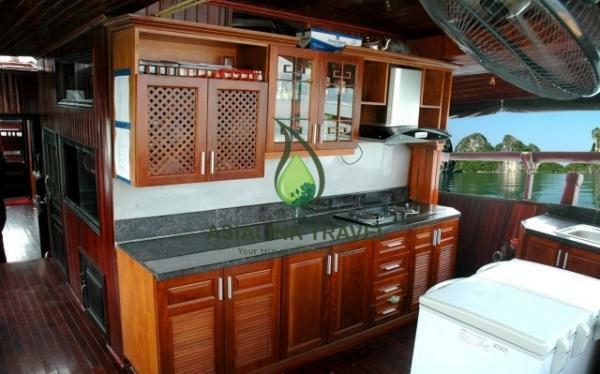 Other differences from the classic junk include large bedroom windows and covered outdoor deck for meals. 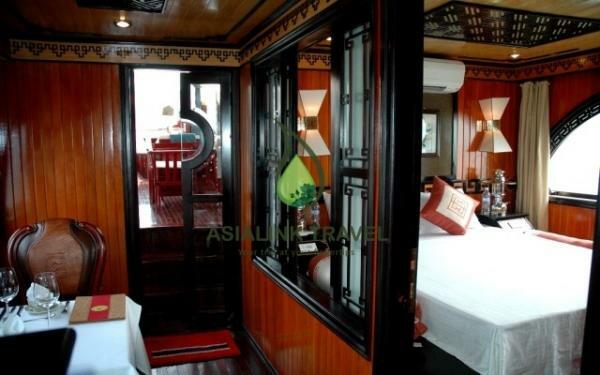 Keen attention to detail has been put into all aspects for comfort and viewing pleasure. 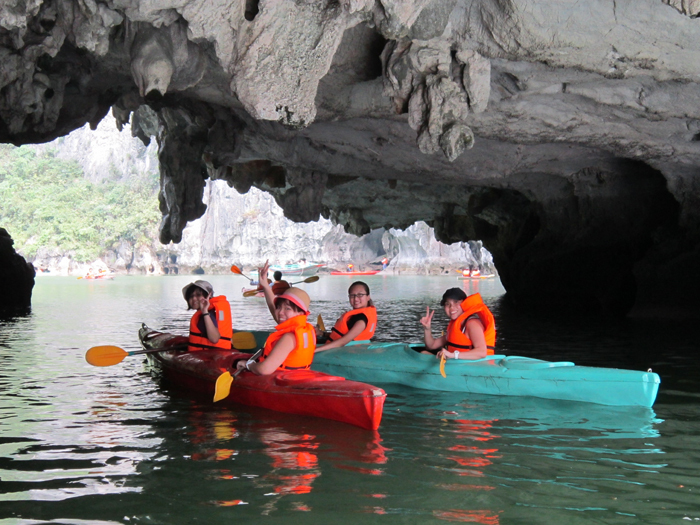 Served by a well trained team of crew, dedicated to personal service, Prince junk assure you a pleasant holiday in Halong Bay, and a lifetime experience that you will never forget. 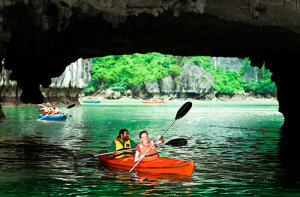 Please contact us to have quotation for private Prince cruise 3-4 cabins. FOC child under 4 years old sharing bed with parents. Child 5-12 year old: 50% adult price, sharing bed with parents. Child under 12 year old: 75% adult price sharing room with parents. Child over 12 years old: 100% adult price.